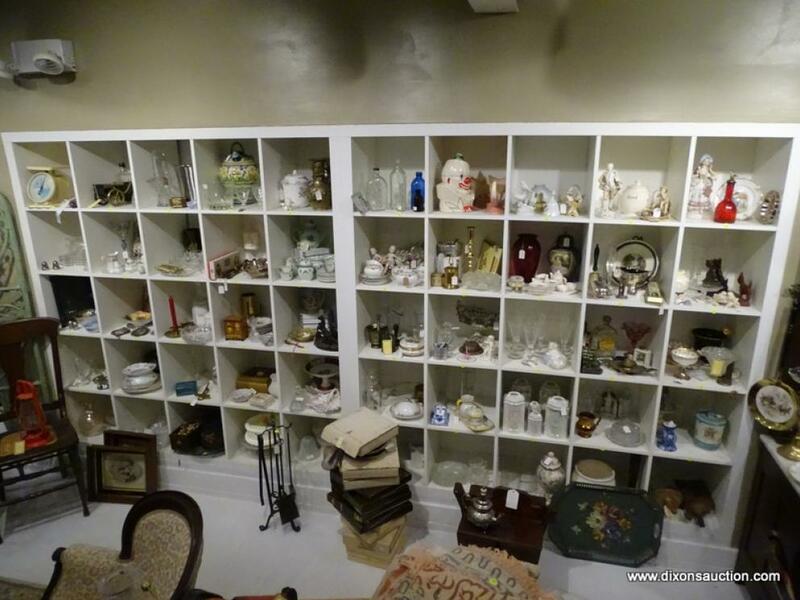 12/17/2018 Online Antique & Gift Store Liquidation Auction, Part 1. 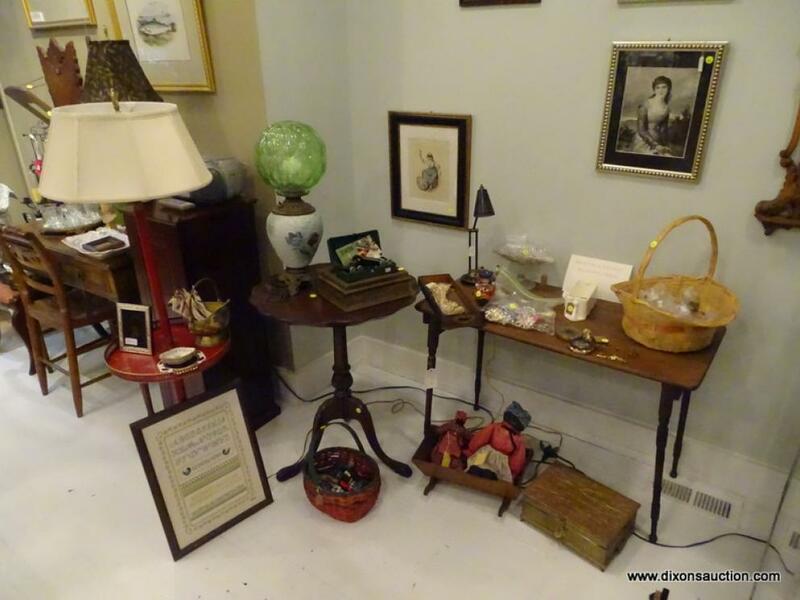 An Online Antique & Gift Store Auction, Part 1 Closing 12/17/2018. 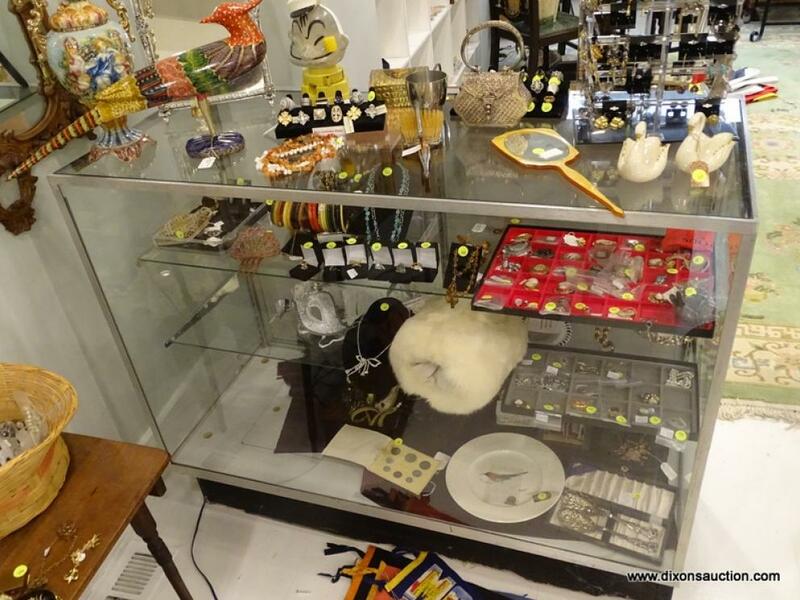 All items are to be PREVIEWED & PICKED UP at 3451 W. Cary Street, Richmond VA. 23221. You can preview these items on Saturday 12/15/2018 between 11AM & 4PM. This is the only time for preview. The auction will begin to close on Monday 12/17/2018 @ 7PM Eastern, Closing 4 lots per minute. After the auction closes, all items must be picked up on Thursday 12/20/2018 between 12PM & 5PM. This is the only time for pickup. You must bring help to load any heavy items & you must bring packing supplies for any smaller items. Any items left behind are considered abandoned. Delivery is available, please call 804-598-5099 for quotes. Victorian Walnut Settee, Carved Victorian Side Chair, Antique Gold Gilt 3-Section Sofa Mirror, Antique Brass Peacock Fireplace Screen, Oriental 4 Panel Folding Screen/Divider, Heavy Brass Coal Bucket, Vintage Dress Form, Louvered Door Room Divider, Beautifully Carved Large Antique Mirrored One Door Wardrobe, Vintage Irish Crystal Telephone, Antique German Porcelain Candelabras, German Welby 400 Day Clock, Victorian Velvet & Lace Mantel Scarf, Heavy Antique Cast Iron Urn-Shaped Planter, Assortment of Baskets, Vintage Capodimonte Figural Lamp, Elegant Wood Trimmed Display Cabinet, Lladro Figurines, Vintage Beaded Hand Bags, Antique Figurine Furniture Sconces, Victorian Marble Top Walnut Side Table, Hallmark Ornaments, Middle Eastern Scalloped Edge Silver-plate Bowl, Ivory Handled Walking Stick, Portuguese Tapestry/Rug, Pre De Provence French Soaps, Antique Framed Needlework Samplers, Vintage Litho Noisemakers, Assortment of Porcelain/Ceramics/Glassware, Vintage/Antique Artwork, Antique Sheared Beaver Muff, 12’ by 9’ Persian Rug, Bronze Spanish Mirror & Shelf Set, Antique Victorian Table & Chair Set, Collection of Sterling Silver Jewelry, Costume Jewelry, Foreign Coins, Wedgewood China, Goebel Hummel Figurines, Vintage/Antique Collectibles, Household Furniture & Smalls, Rugs, Home Décor & Much More!